Our Elma Storage Bench just got a New Dressing! 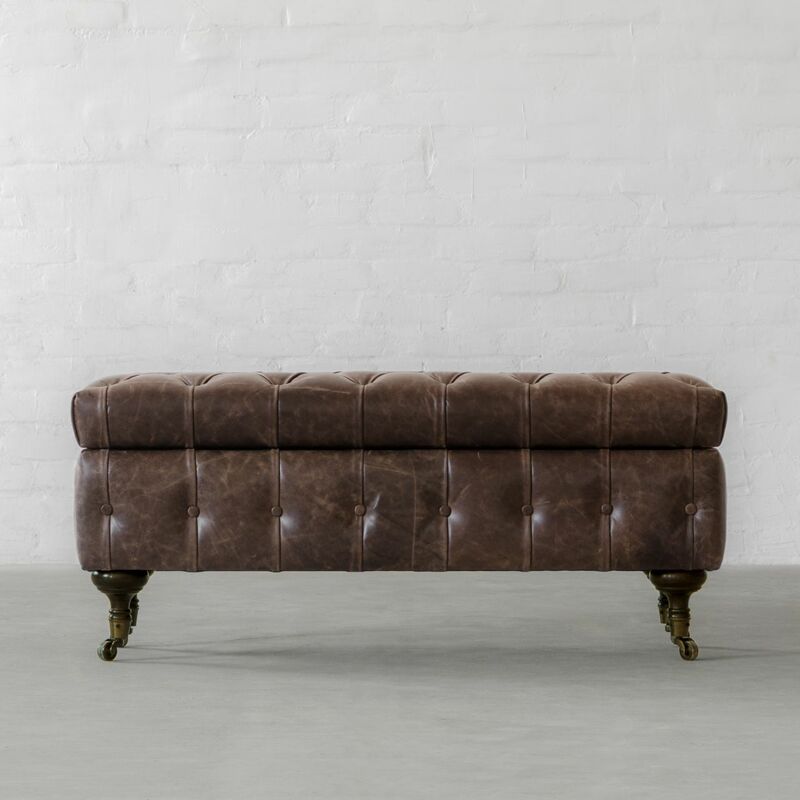 A freestanding and movable form, this bench would be perfect at the end of a bed or as additional seating shared between your living and dining spaces. 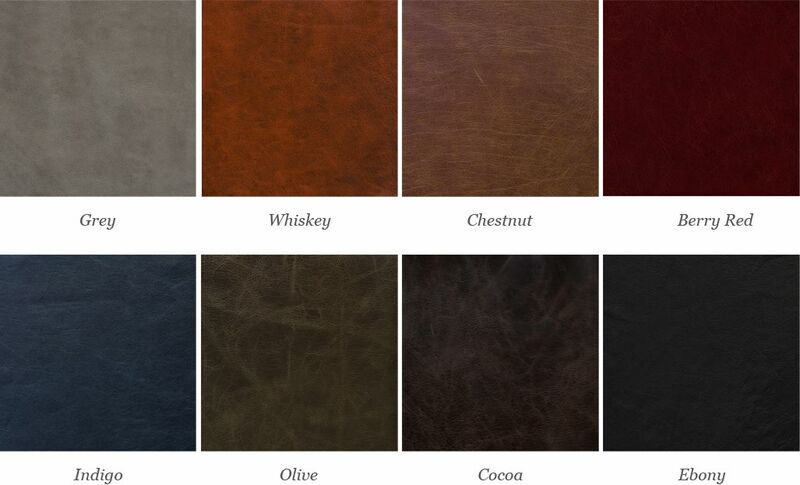 Customise the look of this bench by choosing from our wide array of Indian Scrunched leather.